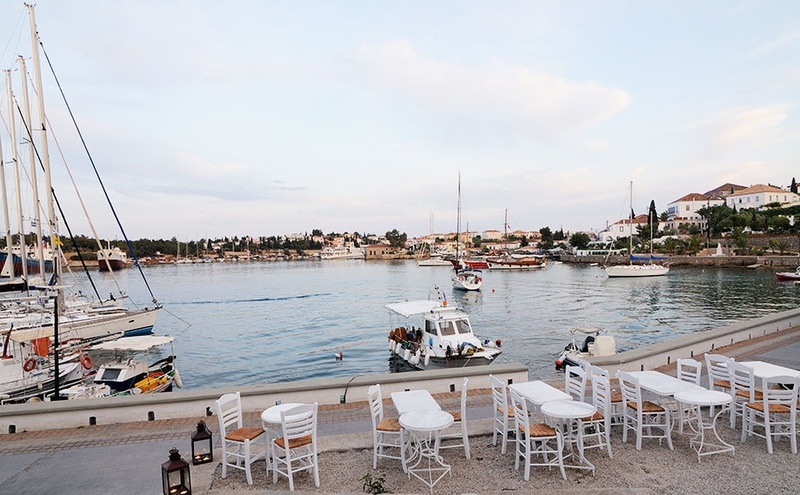 Spetses has a lot to offer. Get to know the island and choose among a series of activities and short excursions. 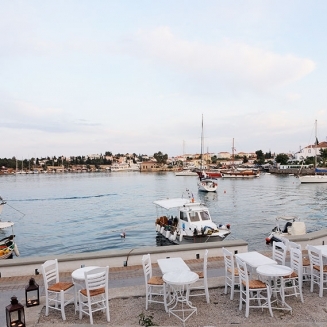 Spetses has a lot to offer. Get to know the island and choose among a series of activities and short excursions that will make your stay even more enjoyable. Bike Hire. 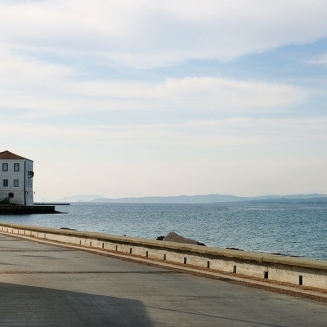 Rent a mountain bike, a scooter or an ATV from the hotel and start exploring the island from Agia Marina and the Old Harbor . 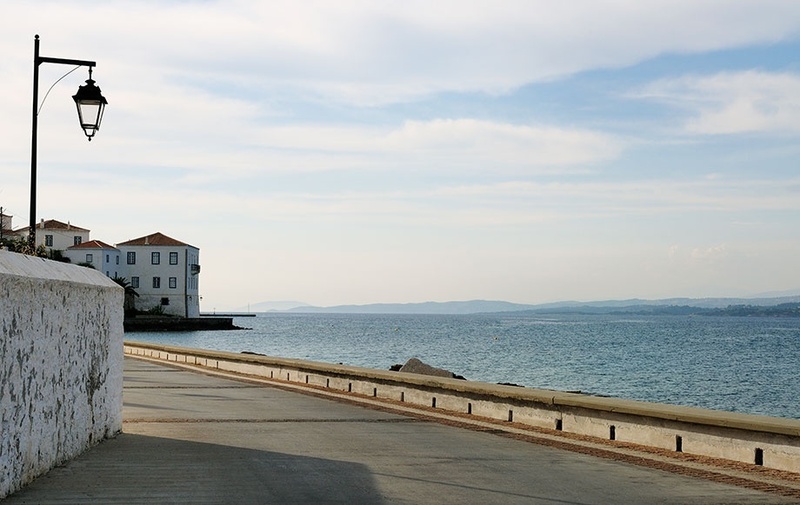 Rent a mountain bike, a scooter or an ATV from the hotel and start exploring the island from Agia Marina and the Old Harbor to Kounoupitsa and Ligoneri. Take a tour of the island and stop for a swim in one of its beautiful beaches. The more daring can explore the heights; the highest point is the church at Profitis Ilias (258m). 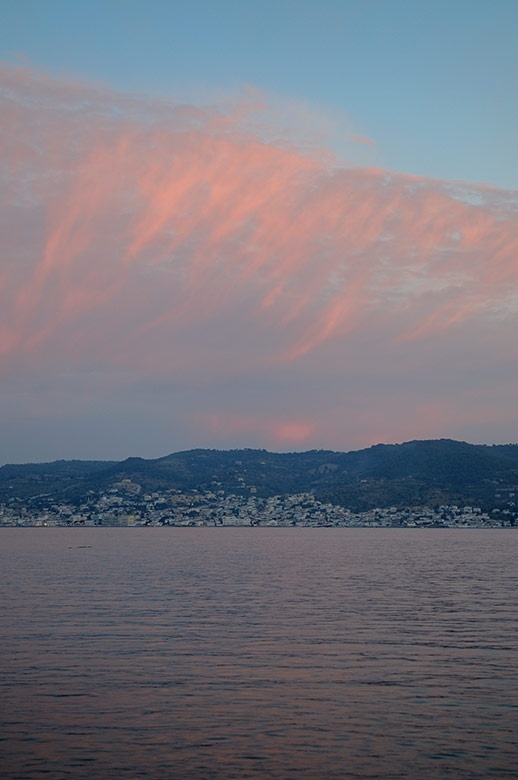 Charming walks from the alleys of Pitiousa to those of Dapia and hidden footpaths leading to the island’s monasteries, the Palaioimerologiton and Agion Panton. Water Sports. Agia Marina 500m, Kaiki Beach 2.0 km, Agioi Anargyroi 10 km from the hotel. 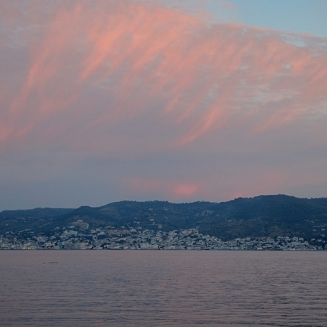 Scuba Diving * at the coasts of Ermionida and the islets around the islands of Spetses and Ydra. Excursions * : one-day trips to Poros, Ydra, Monemvasia, the Ancient Theatre of Epidavros, Mycenae and Greece’s first capital, Nafplio. * Contact reception to organize any of the above.